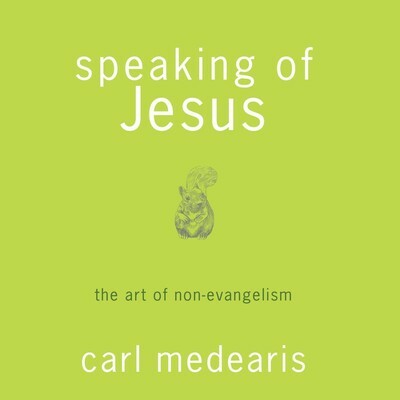 Carl Medearis is an international expert in the field of Arab-American and Muslim-Christian relations. He acts as a catalyst for a number of current movements in the Middle East to promote peace-making and to promote cultural, political and religious dialog leading toward reconciliation. 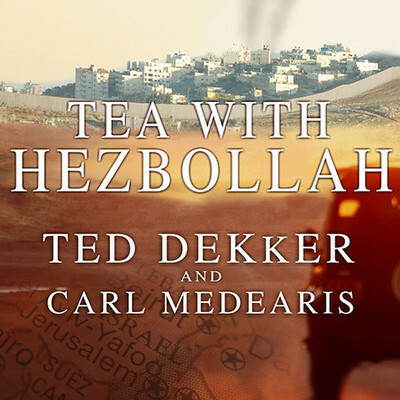 He is the author of several books on these issues, including Muslims, Christians and Jesus; Adventures in Saying Yes; and Speaking of Jesus; and is co-author with Ted Dekker of Tea with Hezbollah.